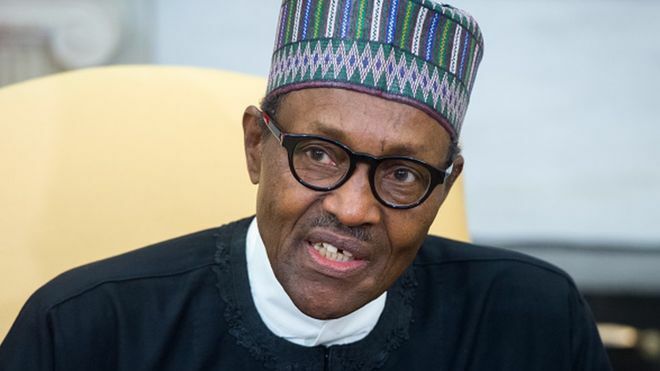 The 77 year old Muhammadu Buhari now follows in the footsteps of Olusegun Obasanjo to become one who has served as a military leader and later gets two consecutive victories in an election in Nigeria. At the announcement of his victory on 27th February 2019, there was hysteria at the APC headquarters as political analysts salute the political maturity of Nigerians. Before the election, his critics did not consider him an ideal candidate. Nigeria witnessed serious economic issues due to the fall in the price of crude oil in 2016. But what appeared to have prevailed is, his shrewdness in fighting the nefarious Boko Haram and his past reputation as a corruption fighter. The fulani from the Katsina state has witnessed ups and downs during his military and later political career. His lowest, was during a close to three year detention in Benin after General Ibrahim Babangida staged a coup d’etat. After his release, he retired to his native Katsina state where he took part in socio- economic development endeavours until his political comeback. 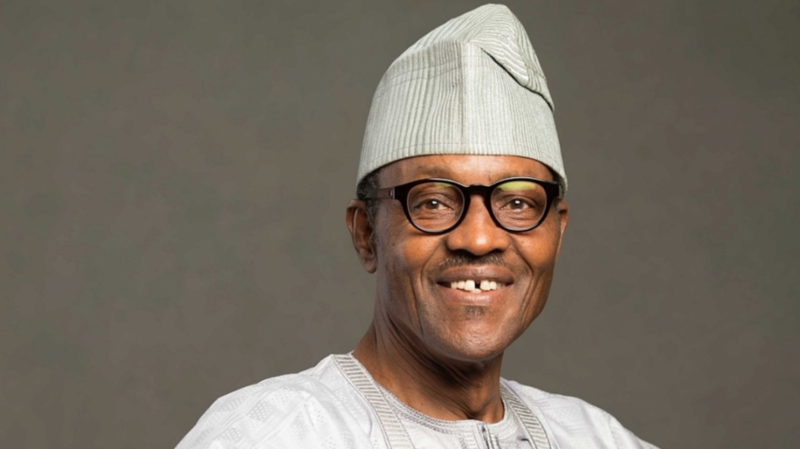 Determined to be at the forefront, this time as a civilian, Muhammadu Buhari got into party politics. He was candidate in the 2003 presidential election and was defeated by incumbent Olusegun Obasanjo. In 2007 when it was time for two time winner Olusegun Obasanjo to go, the former army commander thought it was another opportunity. He was defeated by Umaru Yar’Adua. Not discouraged by the two successive defeats, he made another try in 2011. He lost to incumbent Goodluck Johnathan. During this time, Nigeria was faced with a number of problems the most significant being that of security. The man of the situation was Muhammadu Buhari. Elected, his term of office witnessed economic recession caused by the fallen price of crude oil. His not-so good health triggered speculation about his ability to rule. But, according to projections, Nigeria’s economy remains promising. 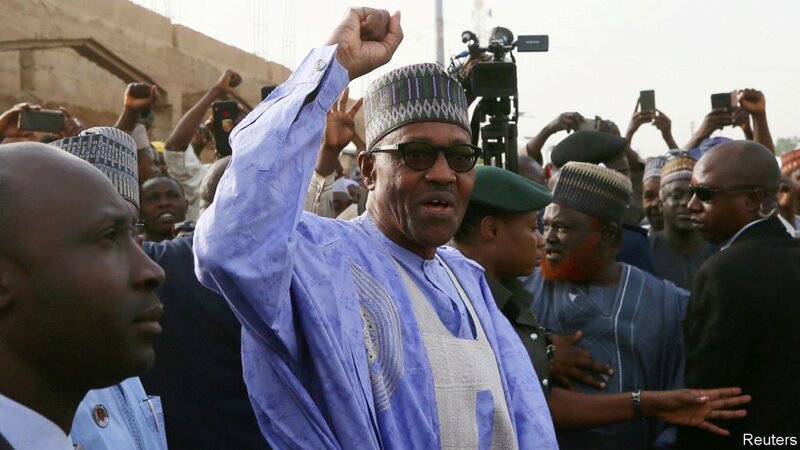 With the promising economy and Boko Haram insurgency reduced to the barest minimum, Buhari convinced more than fifteen million Nigerians to win the election.